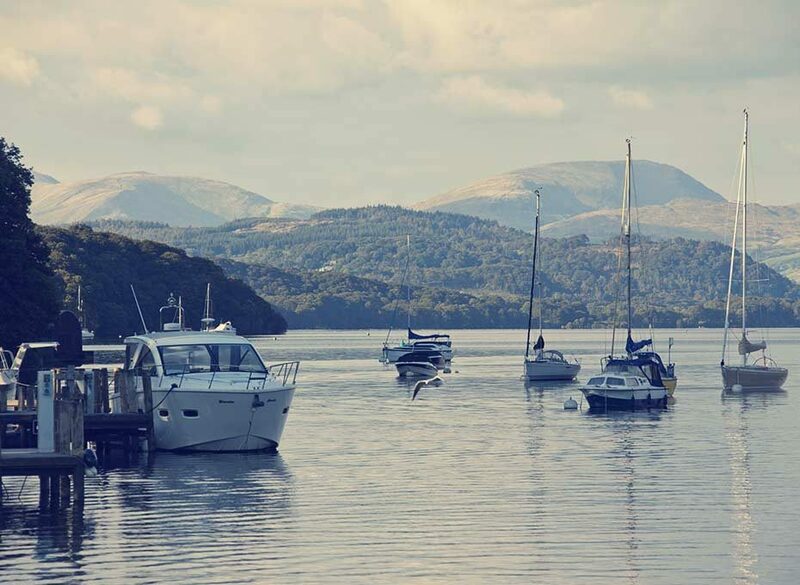 Explore the beautiful surrounds of the famous Lake Windermere. 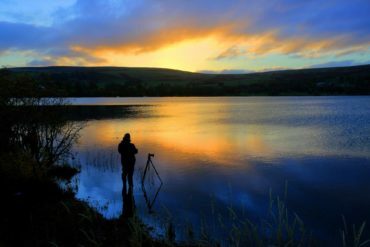 Our Windermere cottages ensure you can enjoy some of the most beautiful natural wonders in England. Our cottages cater for parties of all sizes, looking for all kinds of adventure and your four-legged friends are welcome too. Lake Windermere is one of the best-known attractions of the whole of the Lake District and Windermere town is wonderfully atmospheric and popular. The Lake is at the heart of the area and spreads from Waterhead near Ambleside to Lakeside at the southern edge. Close to the largest and longest lake in England, the town of Windermere is an ideal spot for exploring local attractions from Beatrix Potter World to Bowness and for the best views in the area enjoy the short trek at Orrest Head. Book your next cottage break in Windermere with us! Our fantastic range of Lake District holiday cottages ensures there is a property for every traveller. Our holiday cottages in Windermere retain the original, period charm of their design but also incorporate all the latest facilities required for a comfortable, luxurious break. The holiday cottages are selected for their prime locations and striking potential. We work tirelessly to luxuriously renovate and refurbish all our properties, ensuring they offer that perfect balance of country charm and modern necessity. We are pleased to offer cottages to suit the whole family, including dog-friendly cottages in Windermere, so your furry family members can come along for the ride. 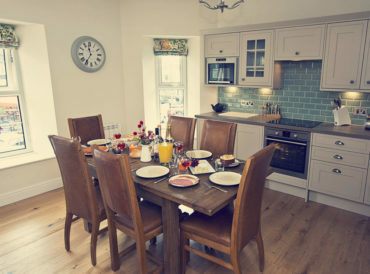 Our Windermere cottages all come complete with Wi-Fi, fully equipped kitchens, washing machines and TVs, ensuring you have all the home comforts you need as well as a wonderfully cosy cottage atmosphere to enjoy. Spectacular surroundings and many attractions ensure booking cottages in Windermere is never a disappointment. Ideal for family getaways, romantic breaks and wonderful adventures, Windermere holidays can be whatever you want them to be. 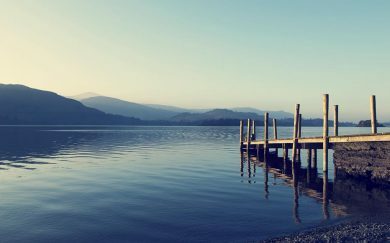 Our self-catering cottages in Windermere ensure you can enjoy the famous Lake but also many other beautiful and historic attractions. 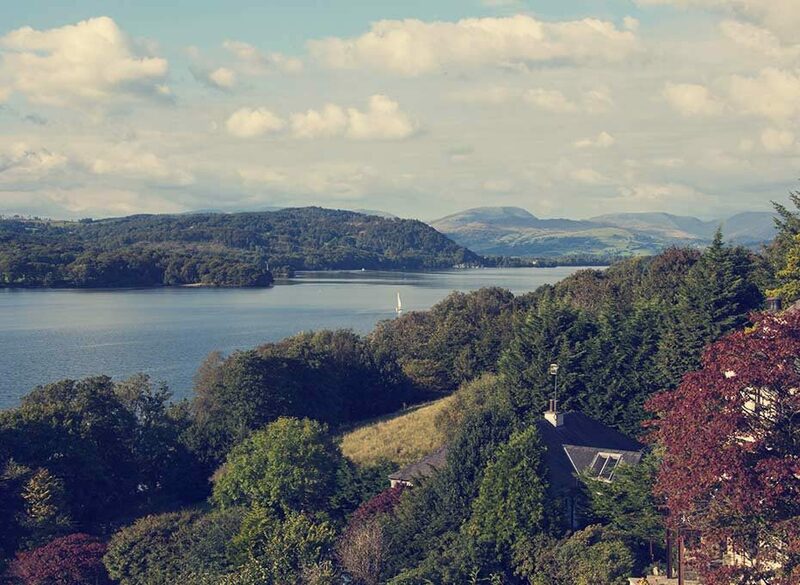 The Victorian elegance of Windermere makes it a beautiful choice for your next Lake District holiday. 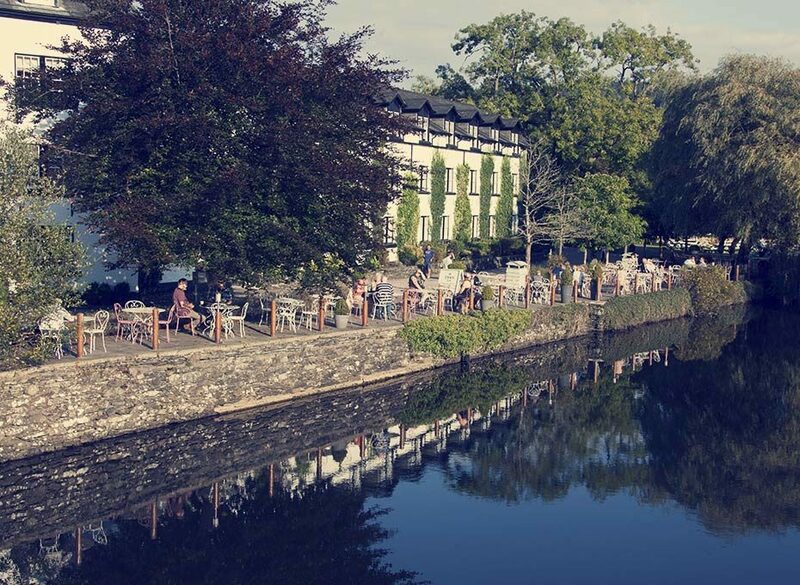 Our luxury cottages in Windermere allow you to take in the sights of the local area and the town is perfectly located around 1km for the large and expansive lake, which you must visit for a cruise or simply to enjoy views across the water. With such a famous lake in the region, it is no surprise that visitors to Windermere are often water sports enthusiasts. It is possible to enjoy canoeing, sailing, windsurfing or even a swim. If you prefer activities upon land enjoy one of many beautiful strolls around the Lake or in the local area with Orrest Head offering a gentle yet enjoyable nearby hike. 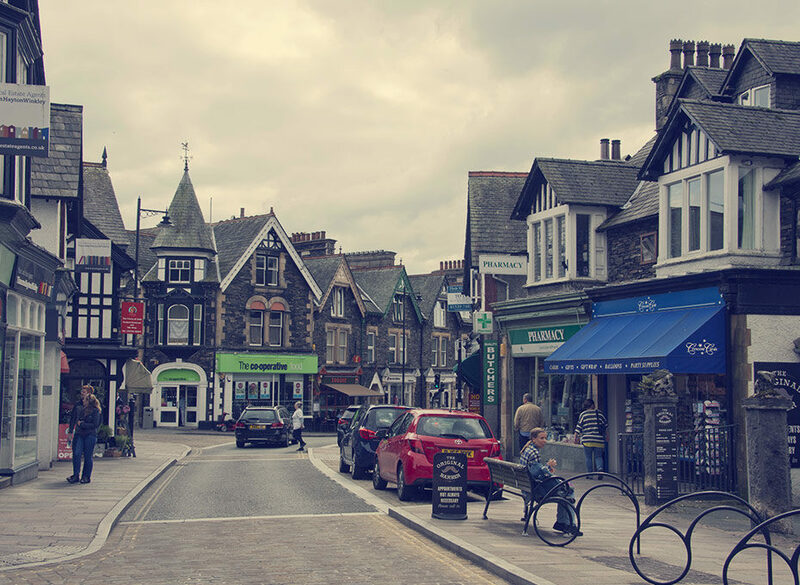 Windermere is also awash with historic and heritage sites from Townend Historic House to the National Park Visitor Centre at Brockhole. To enjoy all these fantastic attractions, you simply need to book a holiday cottage in plenty of time. 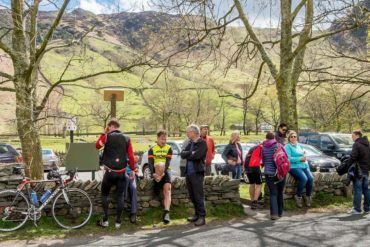 A hiker’s delight, Threlkeld is a classic English country village just four miles for Keswick. You’re not too far from bustling market town but you also have the peace and seclusion of country village life. Perfect for walkers with Bowscale Fell, Carrock Fell and Great Sca Fell all very nearby. 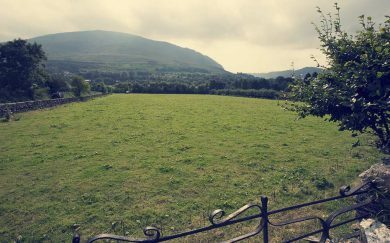 Our self-catering Threlkeld Cottages: Mount Pleasant.